How did this happen? I can’t believe all the trouble I'm in. If I stop gambling now, I’ll have to admit I'm a total loser. There's no way I can pay back all the money I owe. If I had the money to invest, I'm sure my luck would change. I just need one more win. Even if I had another win, I'd probably just lose it again. I can't face this mess alone, but I'm too embarrassed to ask for help. I should be able to solve my own problems. How could I be so stupid? I never thought it would get this bad. Do these statements sound familiar? Most people with gambling problems say they lost control over how much time and money they spend gambling. Meanwhile, they ignored other responsibilities. They knew they had problems, but only gambling seemed important. Many people who gamble excessively have mixed feelings about gambling. They know they are causing problems for the people they love. They may become anxious and unhappy, and often hate themselves. But the urge to gamble seems too great to resist. They feel they can’t give up on all the time, money and emotion they have put into gambling. They can’t accept that they will never win back what they have lost. Some people still believe their system will pay off, their luck will change or they are due to win. Others believe that continuing to gamble is the only way out of a situation they are ashamed about. Other people promise to quit, but cannot. They fear their loved ones will find them out. This drives them deeper into hiding and further into debt. They keep hoping a big win will end their problems. Once in a while they may win, which keeps their hope alive until the losses mount up again. If they quit now, they will feel like a loser. They will have to face all the problems gambling have caused. If you are like most people who gamble excessively, you may have tried to cut down or stop many times. It is hard to change your gambling on your own. 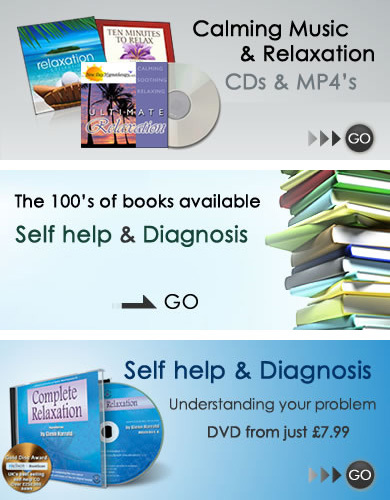 Counselling can help you find long-term solutions to your problems.